by wangdu on April 3, 2010 in Events, Ringu Tulku, Travel Schedule. Rinpoche will teach on ‘The Two truths’, by Patrul Rinpoche, in Lerab Ling from 14th to 16th May. Lerab Ling is a Retreat Centre, founded by Sogyal Rinpoche. It is situated to the northwest of Montpellier in France. 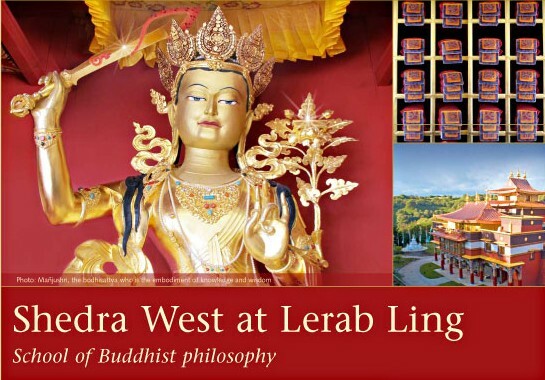 To find out more details, visit the Travel Schedule page here or visit the Lerab Ling website directly here.